I don't know as you will remember us, after all you see so many people and dogs. 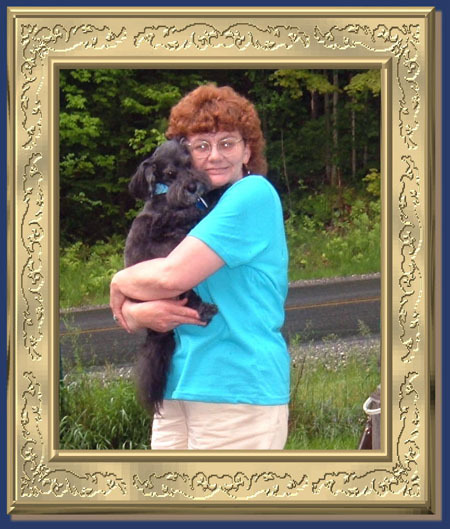 I am Kathy Pierce, and I adopted Oliver, way back in 2001. 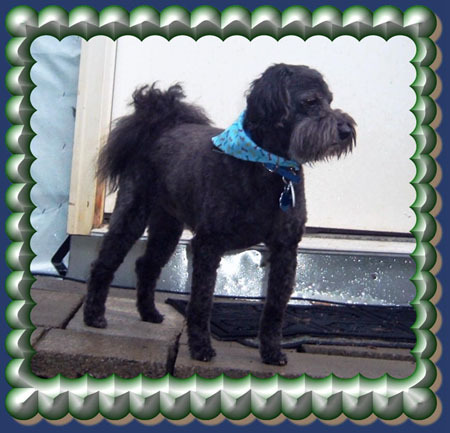 Here is an updated picture of him, after a grooming. He is one proud boy. And is doing great, in our pack.